However, the solstice is a signal of more daylight to come in the following days, and it's one of the origins of the modern winter holidays. The winter solstice 2016 in the Northern Hemisphere will be at 5:44 a.m. EST on Wednesday, Dec. 21. In the Southern Hemisphere, that day is the summer solstice and the longest day of the year. The solstice marks the moment the sun shines at its most southern point, directly over the Tropic of Capricorn. According to AccuWeather Senior Meteorologist Brett Anderson, since Earth is tilted on its axis by 23.5 degrees, the Northern and Southern hemispheres trade places in receiving the sun's light and warmth most directly. The tilt of the Earth – not our distance from the sun – is what causes winter and summer. 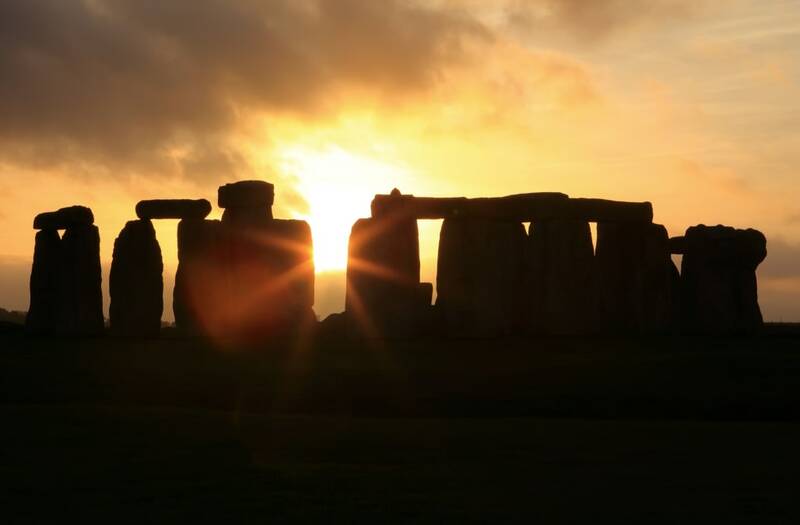 The word solstice means "sun stand" or "sun stands still." On the winter solstice, all locations south of the equator have day lengths greater than 12 hours. Meanwhile, all locations north of the equator have day lengths less than 12 hours. However, there is light at the end of the tunnel—literally. After the winter solstice, the days gradually get longer and the nights shorter. "It's really a standing point in the movement of the sun," said Anthony Aveni, a professor of astronomy and anthropology and Native American studies at Colgate University. According to Aveni, the tension over whether the sun would ever come back caused ancient peoples to wonder what they could do to appease the gods. For example, the Greeks made offerings to the god Apollo, the Incas to the sun god Inti and the Mayans to the god Kinich Ahau. For a week each December, the ancient Romans also celebrated the solstice by honoring the god Saturn. When Christianity came onto the world scene, Aveni said, those ancient solstice celebrations evolved into Christmas. He said the time of the birth of Jesus Christ was not actually in December but was changed to fit the season's celebrations.